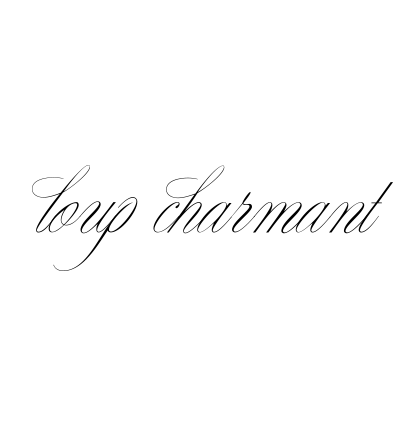 l o u p * c h a r m a n t: a lovely gift. i love my friend philippo's hand blown glass pieces & always fall for the yellow ones! he recently gifted me this baby bowl used here as a vase to collect even more sunny yellow.